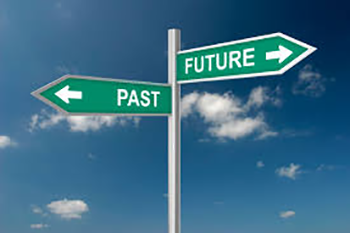 Will this choice propel me toward an inspiring future or will it keep me stuck in the past? Join Kelley Kosow to explore whether the choices you are making are propelling you towards an inspiring future or keeping you stuck in the past. You will be emailed your special gift when you click Submit.